We don't stop with just emailing. That's too passive. 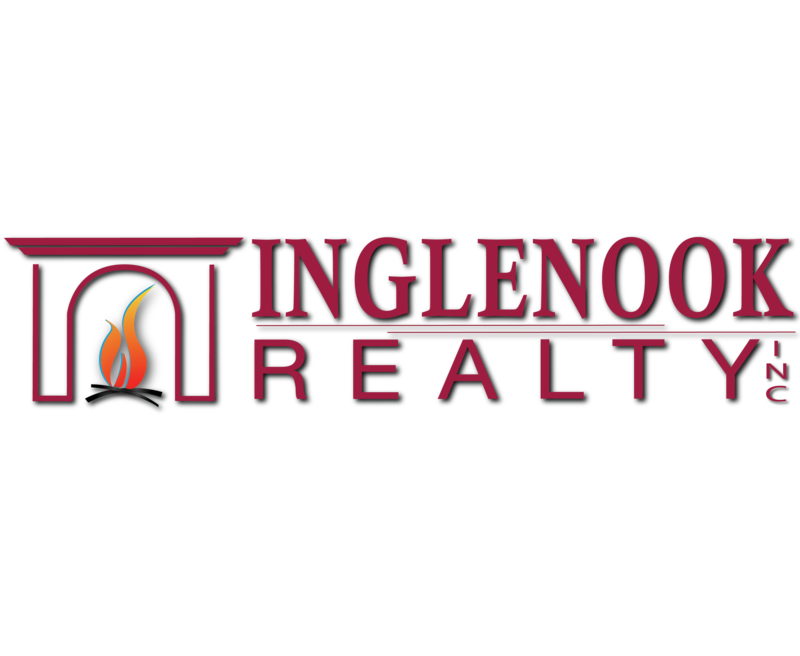 We will personally reach out to all the buyers who have shown interest in your home. We turn engagement into offers and offers into a sale! Amazing every step of the way!